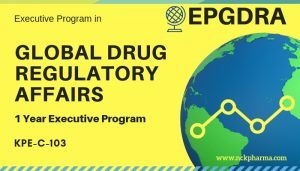 Regulatory strategic orientation plays vital role in pharmaceutical business and indeed innovative and agressive regulatory strategy helps organization to differentiate from other. 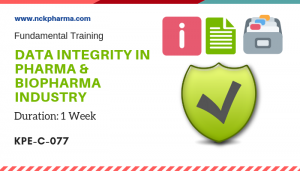 Changes in the Pharmaceutical sales model have forced Global Pharmaceutical Sales Leaders to invest in new selling strategies in recent years. However, many of these New Commercial Models (NCMs) are not proven to produce success. 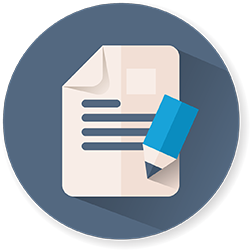 Handling uncertainty is the key in making successful regulatory affairs strategy. 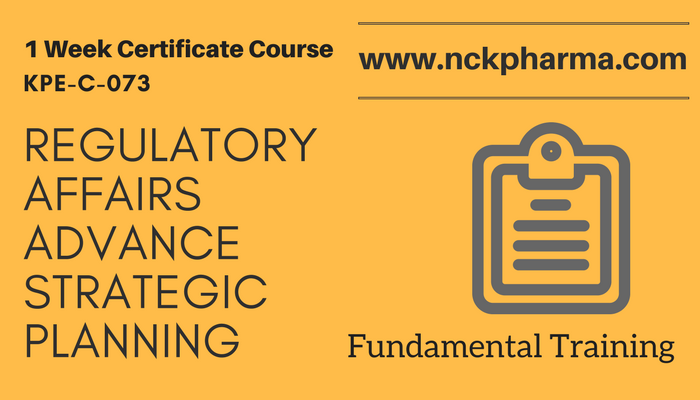 A in-depth understanding in regulatory strategy is key skill which will help regulatory manager’s to take successful, tactical strategies to make molecules portfolio active and growing. 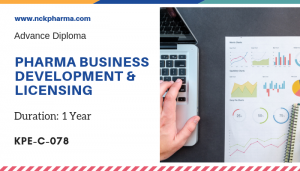 This course is designed to provide comprehensive understanding on regulatory strategic management process which is a key skill for pharma middle level managers.